We have been around for over 118 years and have learned a few things. Like the importance of people—the people we work with and the people we work for. At Ryan Swanson, we value the relationships we’ve built and believe they are the cornerstone of everything we do. We work hard to maintain these relationships by listening and providing responsive and efficient legal services that help clients achieve their goals, large and small. We have over 40 attorneys and an equal number of support staff who focus on one thing—your success—because we know at the end of the day, your success is our success. 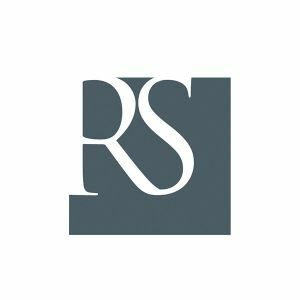 Whether its business formation, litigation, estate planning or any legal issue you may encounter, personal or professional, we are here to help you succeed.